Fire eating, knife juggling, glass walking, impossible escapes, plus illusion and gut wrenching comedy. 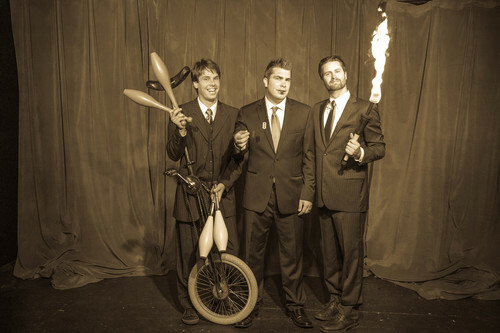 The modern vaudeville show Danger Circus Company delivers all this and more. Consisting of an extreme juggler, a mad scientist and a magician, Danger Circus Company deliver just over an hour show designed to catch small halls and colleges on fire with energy. The response to the news of their appearance has been wildly enthusiastic. The Danger Circus Company Promo from FreakShow & Tell on Vimeo. 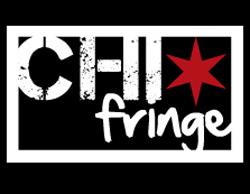 The Chicago Fringe Festival is a group of Chicago-based individual artists and producers who have come together with the common goal of making an annual Festival of extreme fun a reality. Ir’s operated completely by unpaid volunteers, and runs as a non-profit organization.